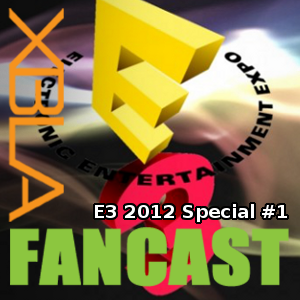 Shawn Saris and Perry Jackson join me to talk about some of the stuff we saw at Microsoft’s press briefing today at E3. 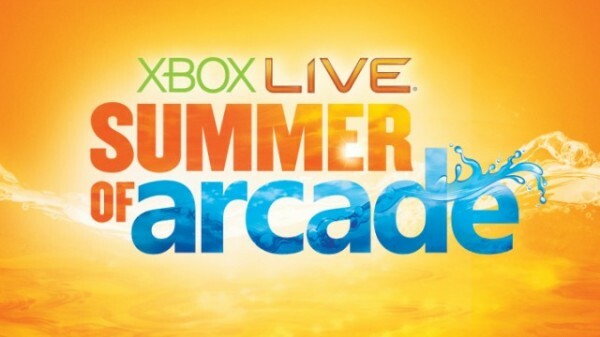 First up is the Summer of Arcade announcement, then we talk some about the various new features coming to Xbox Live. E3 2012 is just days away and if the last few years are any indication that means we will soon find out which games will feature in this years Summer of Arcade promotion. In previous years it has been host to some true classics, including: Trials HD, Shadow Complex, Castle Crashers and Braid. Mad Riders was developed by Techland and published by Ubisoft. 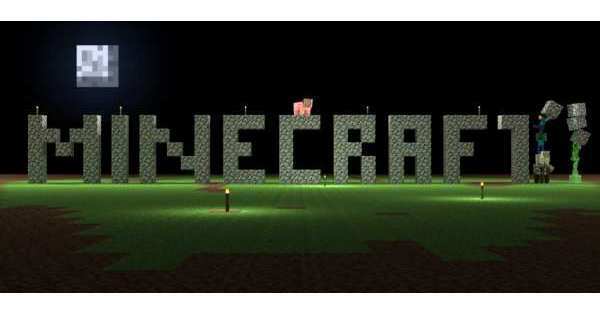 It released May 30, 2012 for 800 MSP. A copy was provided for review purposes. 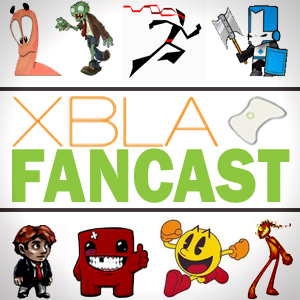 It has been a pretty big few weeks for XBLA, so fittingly it’s a pretty big episode. 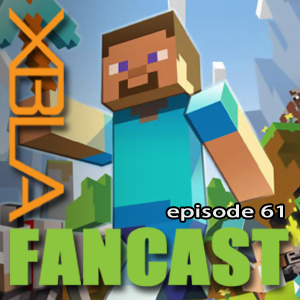 We start things off by of course talking about Minecraft, myself and Todd played a ton and we’re sort of beguiled by it. 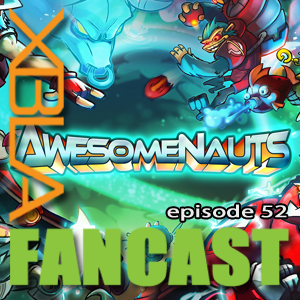 Perry brings lots of news, so much that Todd has to jump in to tell us all about some big Awesomenauts leaks. We round things out with a big twitter topic and discussion of the Remember the days game.